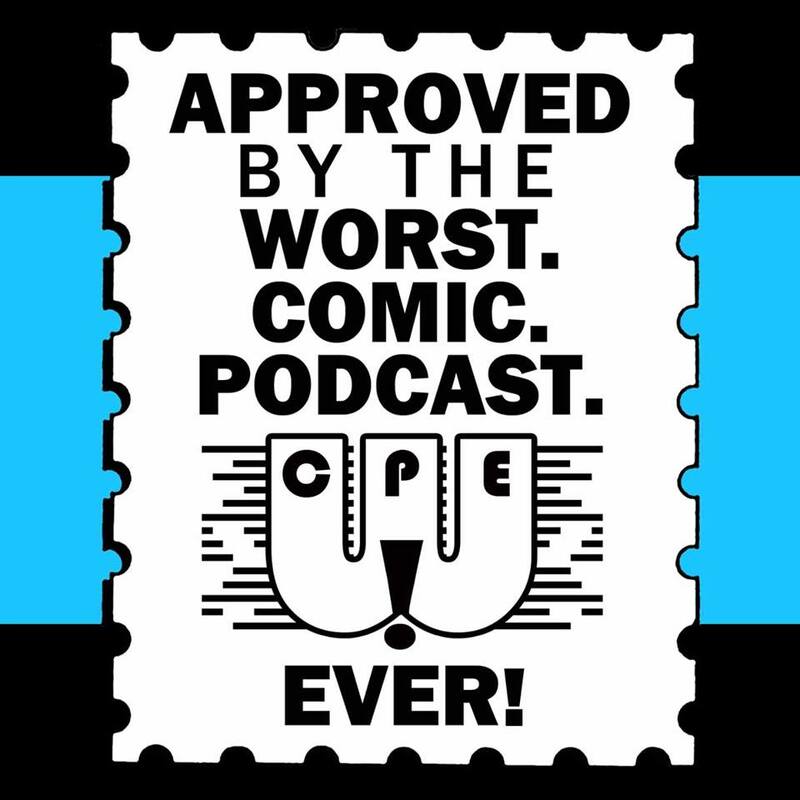 WCPE Episode 039 – For April 15, 2015 – WORST. COMIC. PODCAST. EVER! The guys of the Worst. Comic. Podcast. EVER! (Cullen, John, and Jerry) are back for another week of comic talk. We thought we had talked about everything last week. Turns out we were wrong. There is even more stuff to talk about this week! We get into a SPOILER-FREE discussion of the new Daredevil series on Netflix. Is it too violent? Should you watch it with your family? John has watched all of the episodes at least once, while Cullen and Jerry are slowly working through the series. 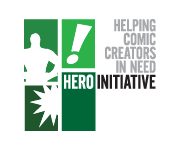 With the loss of artist Herb Trimpe, and the health issues of artists Ty Templeton and Steve Daniels, we emphasize once again just how important the Hero Initiative is for the comic book community. If you need more information, please click the link at the bottom of this page. Jerry has reviews of the original graphic novel, Avengers: Rage of Ultron, and the first issue of Rebels #1 from Dark Horse Comics. John fulfills a lifelong goal of being a game show host, as he challenges Cullen and Jerry with questions about Superman’s powers and popular comic book TV shows. Speaking of TV shows, we overlooked Agent Carter last week in our discussion of comic book shows. Jerry finds himself having to justify it as the #2 show on his list this season, just behind The Flash.